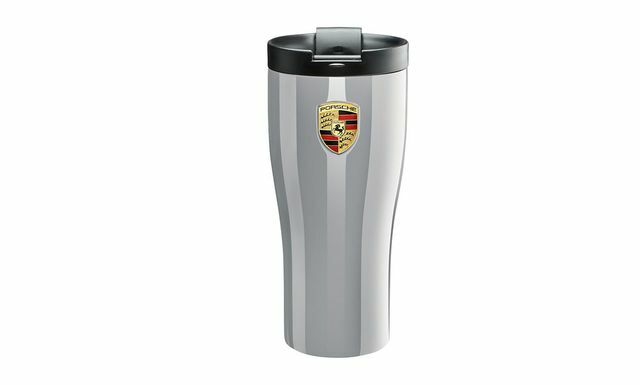 High-quality thermo-insulated cup made from double-walled stainless steel. 100% leak proof lid. 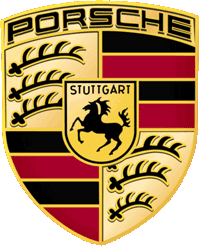 With the Porsche Crest on the body and embossed 'PORSCHE' logo on the lid. Keeps hot drinks warm and cold drinks cool.